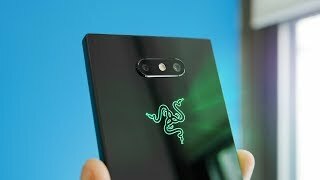 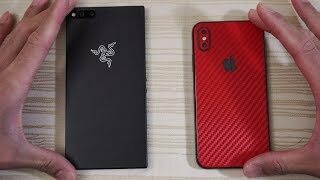 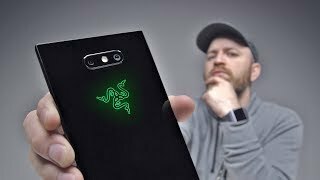 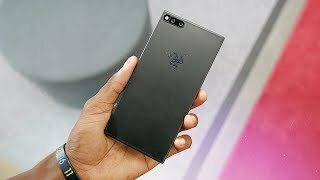 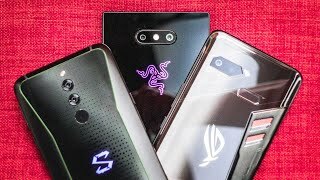 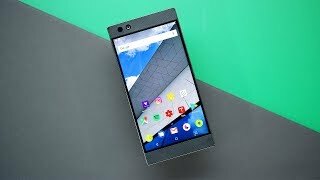 Razer Phone vs iPhone X - Speed Test! 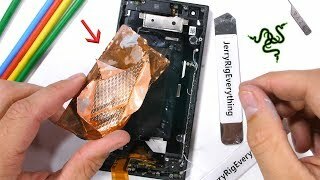 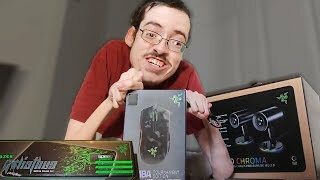 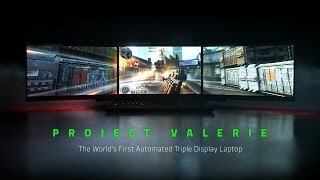 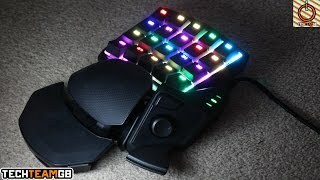 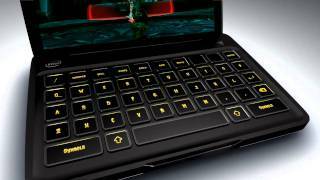 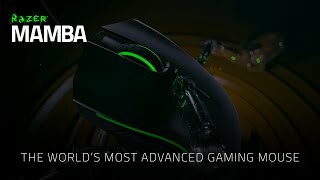 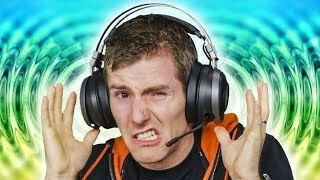 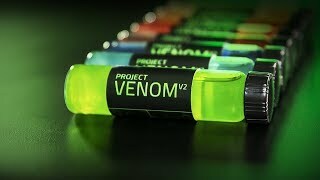 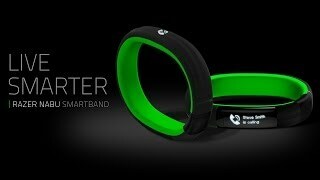 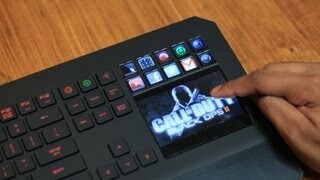 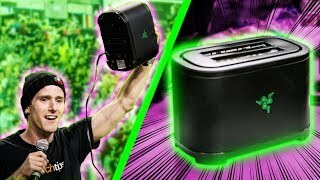 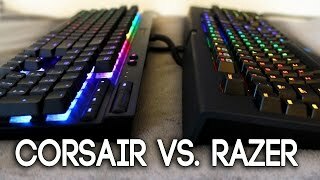 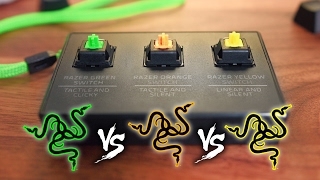 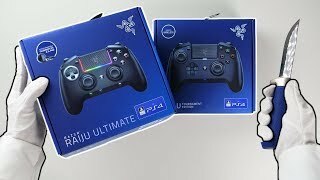 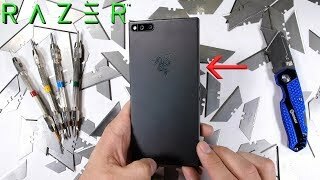 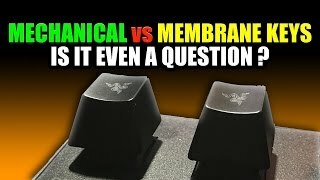 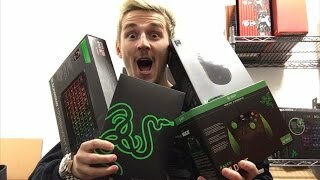 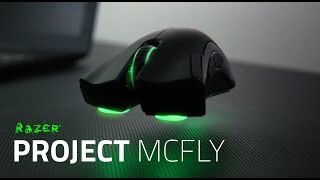 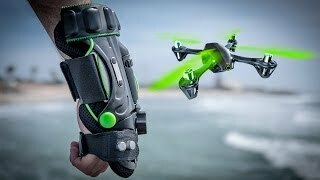 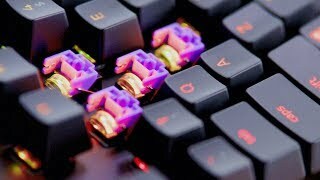 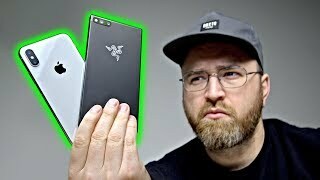 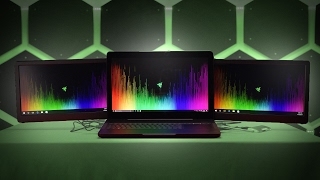 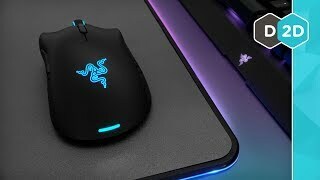 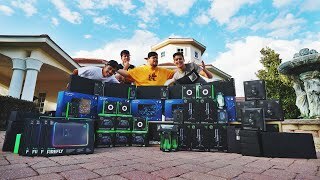 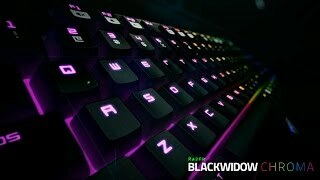 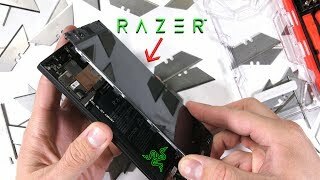 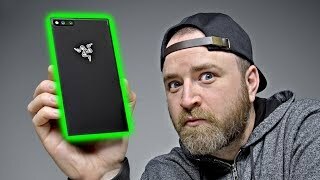 Can this Razer slice an Apple? 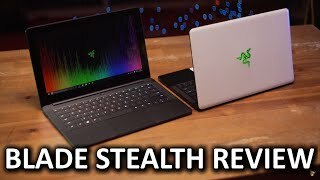 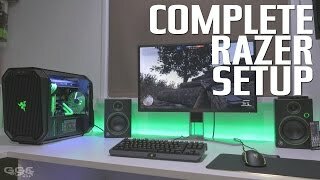 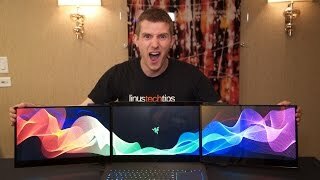 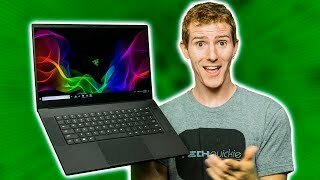 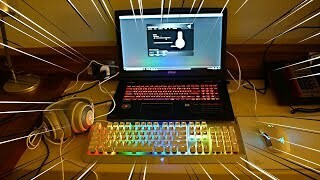 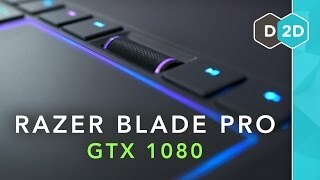 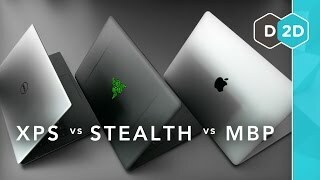 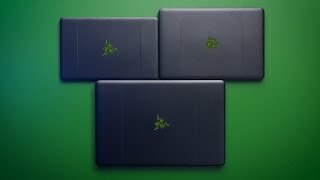 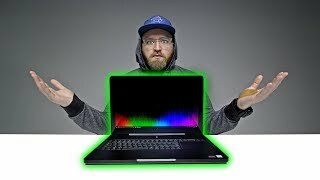 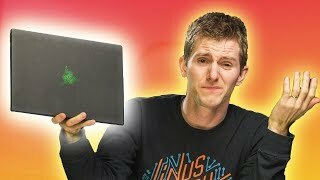 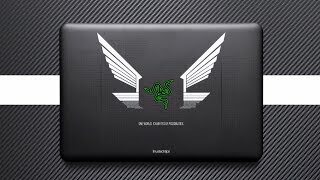 Razer Blade Stealth Review - My new daily driver?